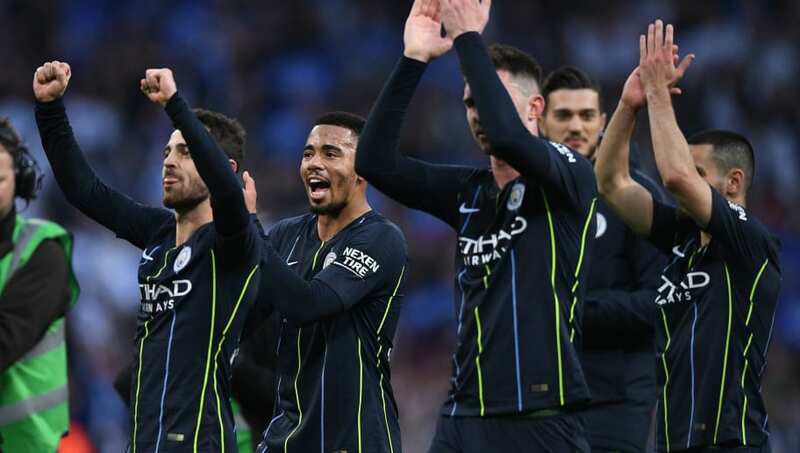 ​Manchester City reached the FA Cup Final on Saturday, beating Brighton 1-0 at Wembley Stadium. ​Manchester City have been outstanding this season, as ​Saturday’s win over Brighton kept their pursuit of a historic quadruple alive. They also remain in the ​Premier League title race, as well as having a ​Champions League quarter-final to look forward to. Pep Guardiola’s side already have one piece of silverware this season, having won the Carabao Cup last February. They became the ninth team to reach both the FA Cup final and the League Cup final in the same season, among the likes of ​Chelsea and ​Manchester United. Guardiola also recorded another achievement, becoming the first manager since Kenny Dalglish with ​Liverpool in 2012 to reach both major domestic English cup finals in the same season. Manchester City are back in action next Tuesday, when they play the first leg of their Champions League quarter-final at ​Tottenham. They then travel to Selhurst Park in the Premier League, as they face ​Crystal Palace next Sunday.